The Ministry of Defense of the Russian Federation is holding Army-2018 International Military Technical Forum on August 21–26, 2018 pursuant to the decree issued by the Government of the Russian Federation. The Ministry of Defense of the Russian Federation is holding Army-2018 International Military Technical Forum on August 21–26, 2018 pursuant to the decree issued by the Government of the Russian Federation. 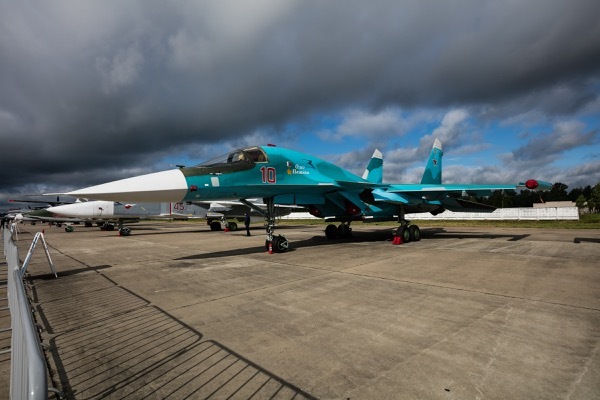 The key events of the Forum will traditionally take place at the Patriot Expocenter (55 km away from Moscow taking М1 highway (Minsk Highway) at the Kubinka airfield and the Alabino training ground. 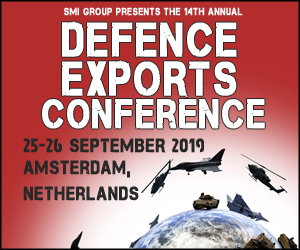 The Army-2018 Forum comprises expositional, showcase, as well as research and business programmes. For the first time, in 2018, the Security Week Russia Forum will be held simultaneously with the Army-2018 Forum and attended by the main executive bodies: National Guard of Russia, Federal Security Service of the Russian Federation, Ministry of Internal Affairs of the Russian Federation, Ministry of Telecom and Mass Communications of the Russian Federation, Ministry of Health of the Russian Federation, Ministry of Construction Industry, Housing and Utilities Sector, Ministry of Agriculture of the Russian Federation, Rostekhnadzor, Ministry of Transport of the Russian Federation, Ministry of Energy of the Russian Federation, Rosatom, Ministry of Natural Resources and the Environment of the Russian Federation. 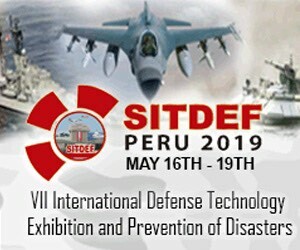 The Army-2018 Forum is an integrated event comprising the following dedicated exhibitions: the International Exhibition of High-Performance Equipment and Technology to Re-equip the Defense Industry enterprises “Intellectual Industrial Technology 2018” and a special project of the Forum called the “Innovation Club”. The Innovation Club is a project aimed at creating conditions for showcasing and promoting innovations developed by young ambitious designers and scientists, startups, students of civil and military higher education institutions, as well as scientific companies of the Armed Forces of the Russian Federation. In 2018, the Innovation Club will become “digital” with the main topic of artificial intelligence and its scope: information security, unmanned aircraft and autonomous vehicles, power industry, telecommunications, manufacture, healthcare, etc. There are 46 conference and meeting rooms with 10 to 650 seating capacity prepared for the research and business programme of the Army-2018 Forum. 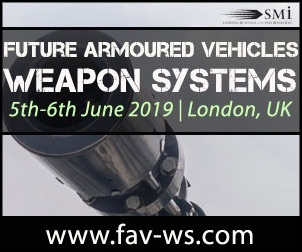 The showcase programme of the Forum is going to be a very spectacular event demonstrating the power of weapons and military equipment.